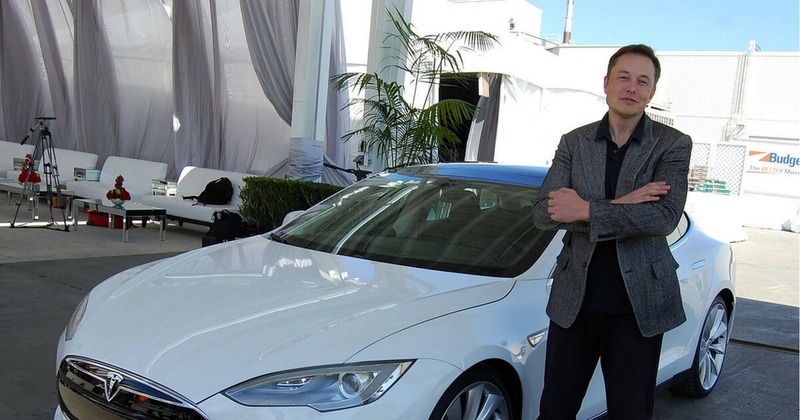 Car designer Elon Musk shares some tips on how to deal with the market’s fast pace and how to successfully beat time in the process of designing a car. With the tips they have, it is also notable that these not only apply to car business but to business productivity in general. They took approximately 8 months to release its Model S prototype after its huge announcement in 2009. What used to take years to process, Tesla only did for 8 months. This is because of excessive planning which made it possible. If you have other personal projects, you can decrease process time as well without taking away its core. A tip by the Chief Designer is to focus. It is the key. According to him, multitasking isn’t as effective as we think is because it kills productivity. In all cases, avoid it by focusing on one main task. Another way to achieve it is by a delegation of tasks. Businessmen oftentimes want to take all tasks on their shoulders but that can be really exhausting. Having too many tasks will eventually burn you out. Learn how to handle and manage tasks well and focus only on your strengths. Your weaknesses can be handed over to other people anyway. A delegation will help you think clearer and more effectively because finally, bulks of unwanted tasks are out of the way. One classic tip is also about managing your time well. Track accurate time measurements and see if it syncs with your original timetable. If not, you can make necessary adjustments based on your performance. After getting the big chunks of work done, go over it and check the details. Small details are just as important as the big ones. It shows the quality of work you do for your clients. This is a step in impressing them so make sure you pay attention to detail. In business, new things are the riskier options businessmen would want to take. Staying in a safe zone forever may not seem safe after all. Taking a plunge into the deep is exciting, challenging and a must.